For this week’s Bit by a Fox Podcast, we dive into Mezcal, the wild and smoky and often misunderstood cousin of tequila. 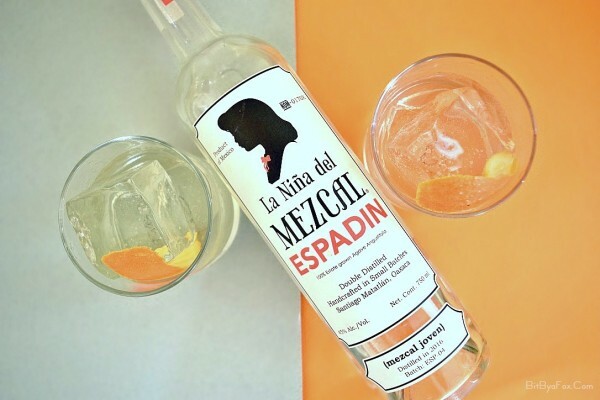 I spoke with Cecilia Rios Murrieta, founder of Oaxacan brand, La Niña del Mezcal. 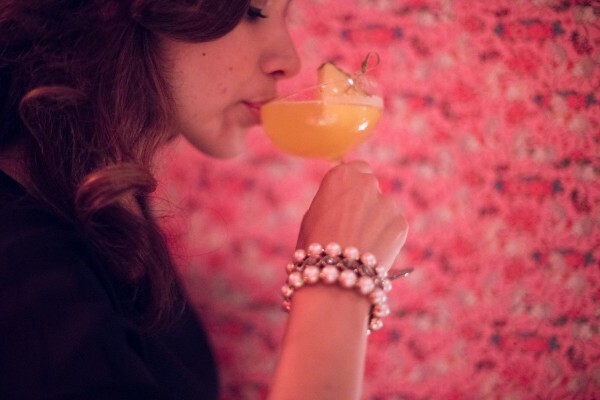 Cecilia established one of the first blogs about Mezcal and the culture that surrounds it. She is a certified Mezcalier, and a proponent of preserving the traditional production processes of artisan Mezcal. 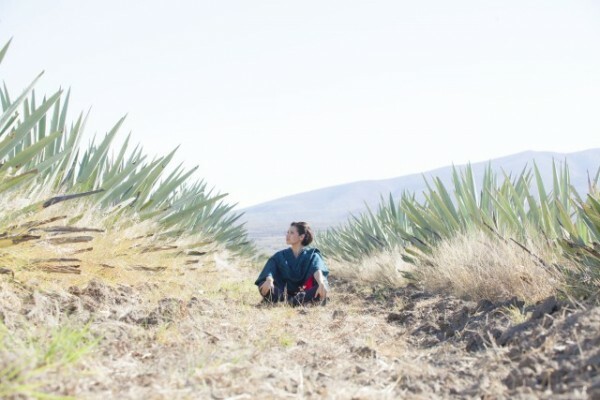 We spoke about the basics of Mezcal, what differentiates it from tequila, the proper way to drink it, and how she first fell in love with agave spirits. 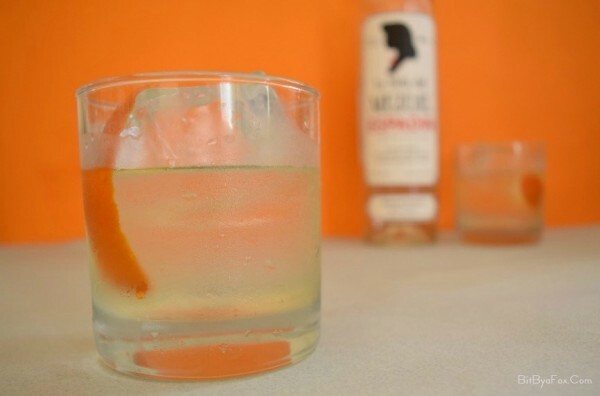 Cecilia shared with us her favorite cocktail using La Niña del Mezcal Espadin – a Mezcal Old Fashioned. On the podcast I refer to this recipe as a Oaxaca Old Fashioned, but that is actually a cocktail created by bartender Phil Ward in 2007 at New York’s Death & Co. and also includes tequila. This version is more of a traditional Old Fashioned recipe with the Mezcal as the base spirit and agave nectar as the sweetening agent. Add the agave syrup to your rocks glass, 3-4 dashes of bitters and a large ice cube or a couple of smaller ones. Then pour in about 2 oz mezcal. You can give that a good old stir to make sure everything gets mixed properly and cooled down a bit. 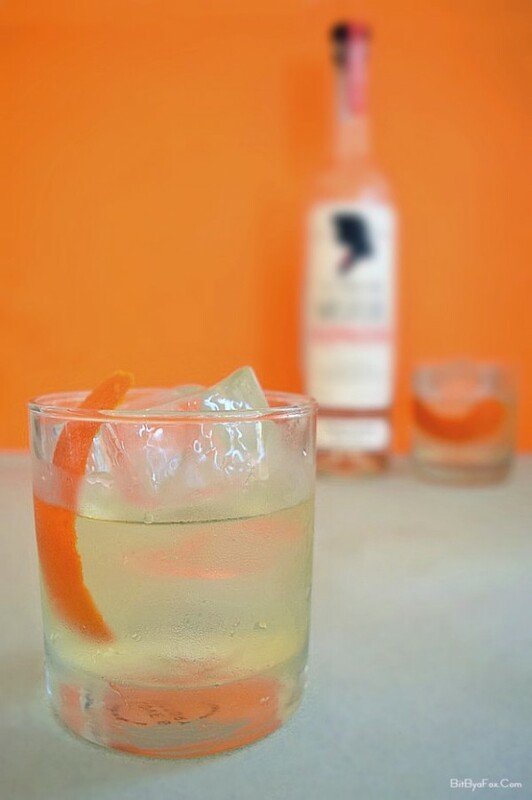 Rub the rim of the glass with an orange peel, twist and garnish. The post BBaF Podcast Episode 12: Mezcal with Cecilia Rios Murrieta appeared first on Bit By a Fox.